Landlords with bigger portfolios are switching to using limited company status for new purchases, according to research carried out by specialist lender Precise Mortgages. Some 64% of landlords with more than four properties who plan to purchase this year will use limited company status. This compares with just 21% who intend to buy as individuals. Looking at the market as a whole, some 44% of landlords planning to buy will use limited company status, but this drops to 17% among landlords with one to three properties. 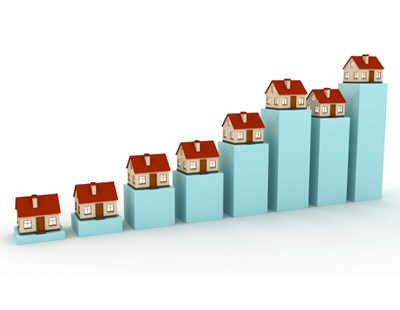 The research also found that 37% of smaller portfolio landlords will buy as individuals. In recent years limited company status has grown in popularity as the phased reduction in mortgage interest tax relief – which started in April 2017 and will be fully complete by the 2020/21 tax year – does not affect limited company landlords, who can continue to offset mortgage interest against profits. 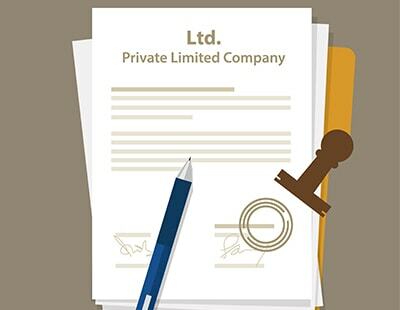 Limited companies are also subject to corporation tax of 19% instead of income tax rates, with corporation tax set to be reduced further by the government to 17% for the 2020/21 tax year. Additionally, the interest coverage ratio on limited company applications is lower than most individual landlord applications. 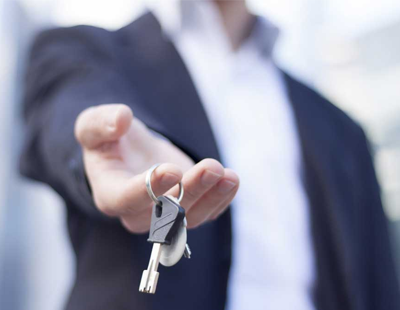 Elsewhere, separate research from Precise Mortgages revealed that more than six out of 10 landlords planning to fund new purchases this year will use buy-to-let mortgages. 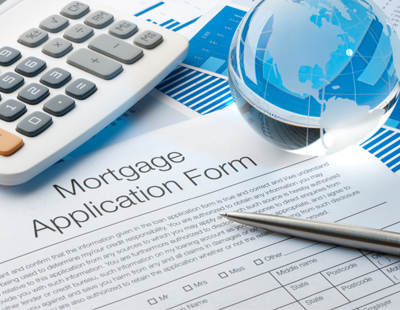 Despite this, the study also found that 73% believe lending criteria and portfolio application process changes introduced by the Prudential Regulation Authority in 2017 are making it more difficult to secure mortgages. Meanwhile, 57% say the changes slow applications down. “The buy-to-let market is changing and the switch to greater use of limited company status is one aspect of the development underlining the increasing maturity of the sector,” Alan Cleary, managing director of Precise Mortgages, said.